The automotive industry is undergoing a dramatic transformation. By 2025, it is reckoned that a quarter of all cars worldwide will be electrically powered. 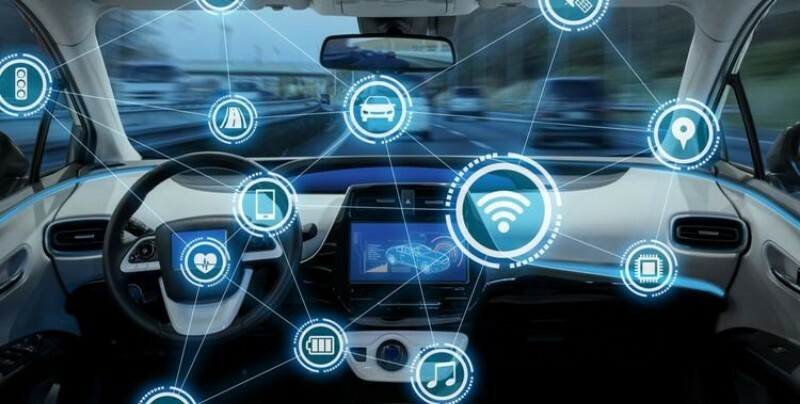 On top of that, manufacturers and suppliers are currently responding to increasing demands for “next-generation” technologies including autonomous and connected vehicles, as well as developing completely new data-generated business models. The world’s leading trade fair and conference for electronics will present this complex automotive topic in three ways: Visitor access the exhibition itself, attendance at the Automotive Forum and attendance at the electronica Automotive Conference (eAC). Three great ways to find out more about the very latest trends, products, technologies and market sectors in the automotive sector. Electronics and software already account for over ninety percent of all “automotive” innovations. And these developments are not only being driven by autonomous and connected driving alone, but also the electrification of roads for example. In addition, the growing demand for driving performance, safety, comfort and environmental compatibility can only be achieved using the latest electronically-managed vehicle functions. As a result, the value of semiconductor devices is also on the increase, as demonstrated by the latest microelectronic trend analysis carried out by the Central Association of the Electrical Engineering and Electronic Industries (Zentralverbandes Elektrotechnik- und Elektronikindustrie—ZVEI). Last year’s worldwide average of USD 477bn is set to increase to USD 535bn by 2022. Car production will simultaneously rise from 99 million units to 110 million units over the same time period. Both increases mean that the worldwide sales of automotive semiconductors will go up from USD 45.5bn in 2017 to USD 53.4bn by 2022, with an average year-on-year growth of 5.5 percent. electronica 2018 will give visitors and delegates an impressive three ways to get the latest thinking and information on electronics technology within the automotive sector. These are trade fair itself, the Automotive Forum and the electronica Automotive Conference (eAC). On Monday November 12, 2018—the day before the fair opens, prominent speakers at the electronica Automotive Conference (eAC) will address both managers and technicians. Alongside their presentations, they will also be discussing current technology trends and strategies for the worldwide automotive industry. As well as emission-free and autonomous driving up to level 5, a focal point for the conference will be the interesting topic of so-called last-mile vehicles as part of the overall mobility mix. Among those taking part are key players from the automotive industry including suppliers (Tier 1 to 3), OEMs, component manufacturers and software developers. Highlights of the conference will be the opening speeches, including those by Rainer Müller-Finkeldei, Director of Mechatronic Development for Daimler and Jürgen Bortolazzi, Director of Driver Assistance Systems for Porsche. At the electronica Automotive Forum, presentations from expert speakers and panel discussions will be taking place across all four days of the trade fair. Sales engineers, electronics developers, system designers, project leaders, supply chain managers and anyone that works on automotive development projects should make their way to exhibition hall B4 where they can find out more about important trends and speak to experts and colleagues about the latest market and technology news. In addition, engineers work with other developers in expert discussion groups to develop solutions to specific technical requirements from their own day-to-day work. One of the highlights of the supporting program will be the “Talk from the Top” of the magazine Automobilwoche on the first day of the fair at 3 p.m. at the Discovery Stage in Hall C6, where development heads from leading OEMs and high-ranking representatives from the semiconductor industry will discuss topics such as artificial intelligence, autonomous driving and electric mobility. 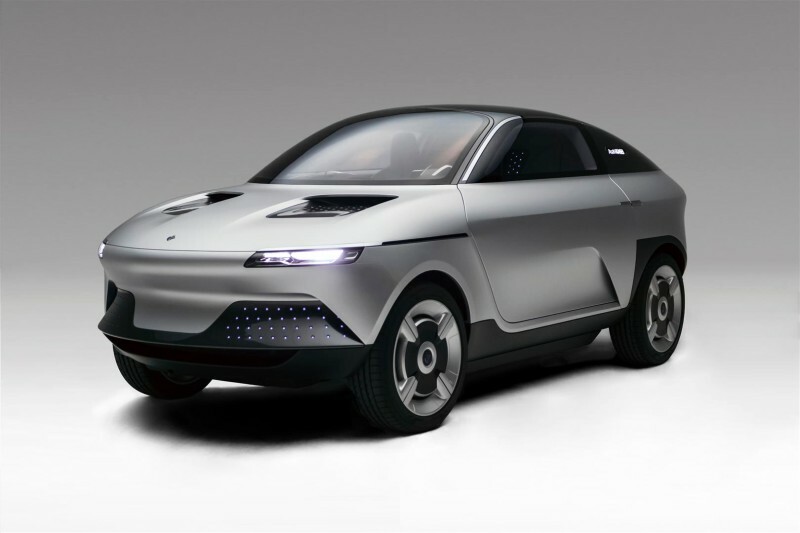 The AKXY concept car from Japanese technology company Asahi Kasei will celebrate its European premiere at electronica 2018. It consists of lithium-ion battery applications, CO2 sensors and high-performance plastics. Alps Electric will showcase an input device with highly sensitive capacitive sensors for next-generation autonomous vehicles, which allows the system to be controlled by gestures and movement. Samsung has developed an advanced driver assistance system (ADAS) using a front camera, which enables lane departure warnings, automatic speed regulation as well as collision and pedestrian warnings. Synaptic’s IC Display Control ensures better readability for vehicle displays in bright sunlight. With their product “MotionWise”, TTTech establishes themselves as one of the world’s leading suppliers of secure platform software for automated and autonomous driving. Autotalks enables V2X (vehicle-to-everything) communication via vehicle oriented chipsets with extensive control unit functionality. 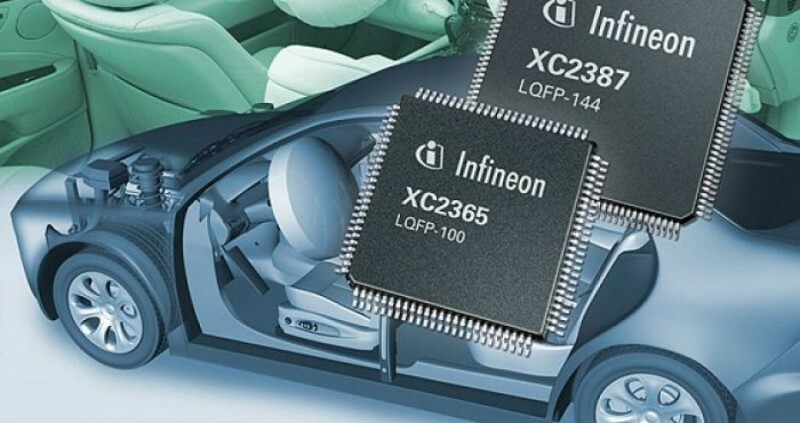 The automotive computing specialists Infineon and STMicroelectronics are exhibiting at the fair, presenting a whole range of chips for autonomous and connected vehicles. 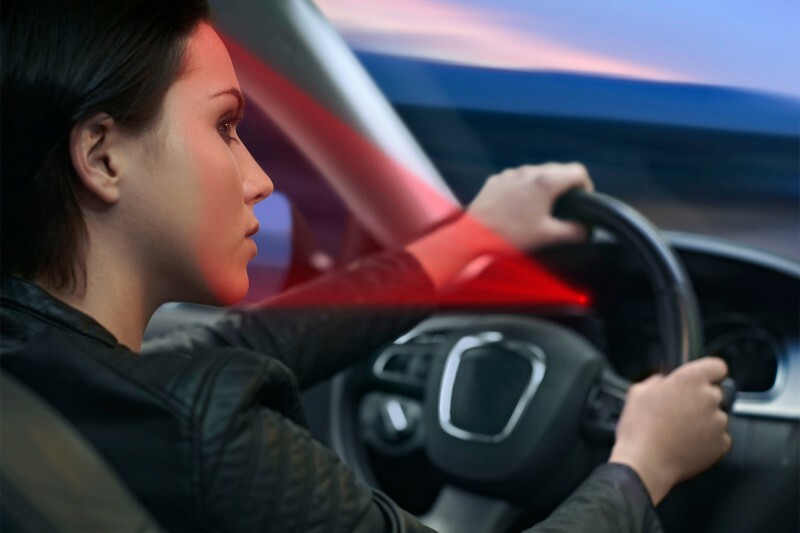 Solid-state LiDAR sensors by Osram, the worldwide leading supplier of sensor lights, are among the basic requirements for partial and fully automated driving. Messe Muenchen is also pleased to welcome to electronica MEMS World Champion Robert Bosch - one of the ten biggest manufacturers of semiconductors in the World for automotive applications.